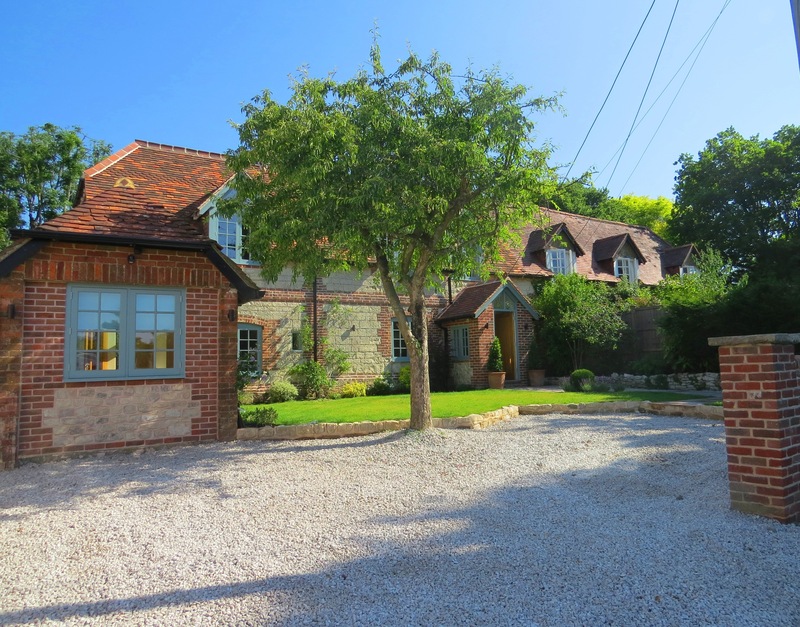 Located in the heart of popular Hawkley is this stunning, newly renovated detached cottage. 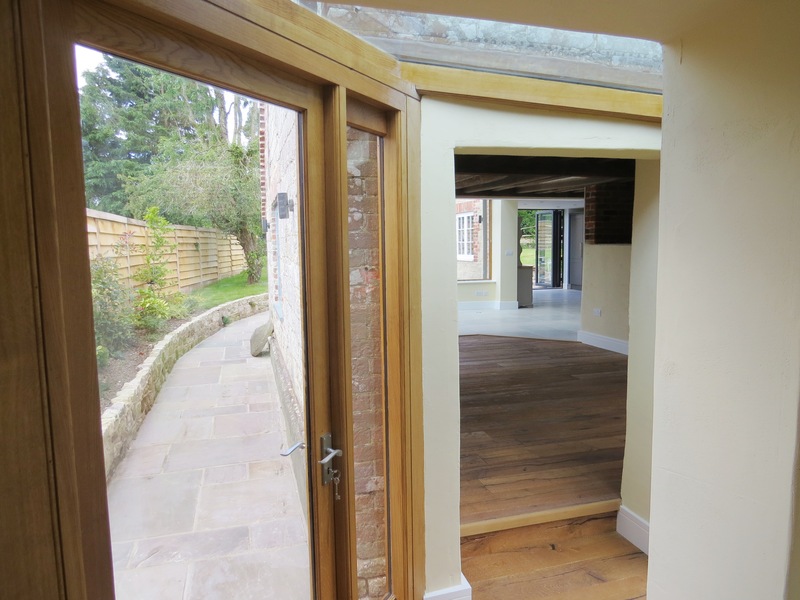 This property been finished to emphasise the unique character features while incorporating modern touches of design, creating a stylish home. 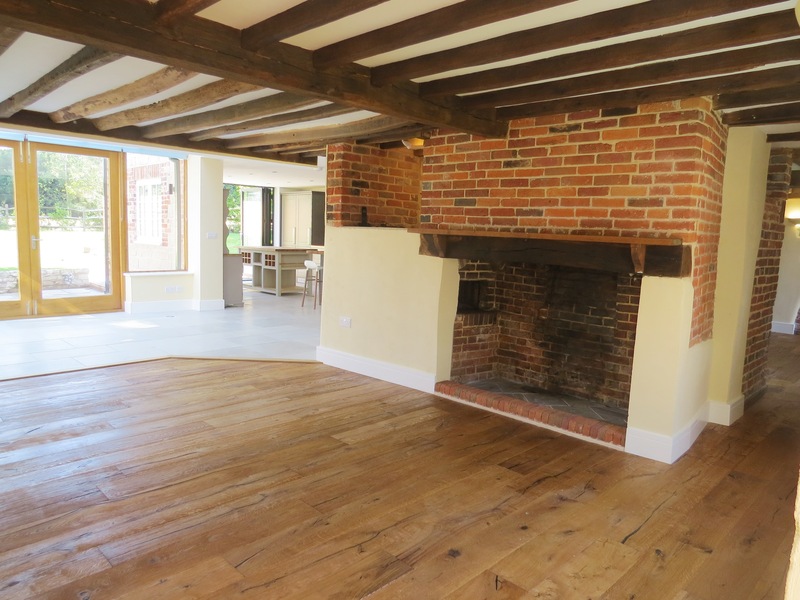 The ground provides flexible accommodation with adjoining reception rooms having back to back inglenook fireplaces, one of which opens out into the kitchen, and a further reception room which would work well as a play room or office, reached by a modern glass hallway. 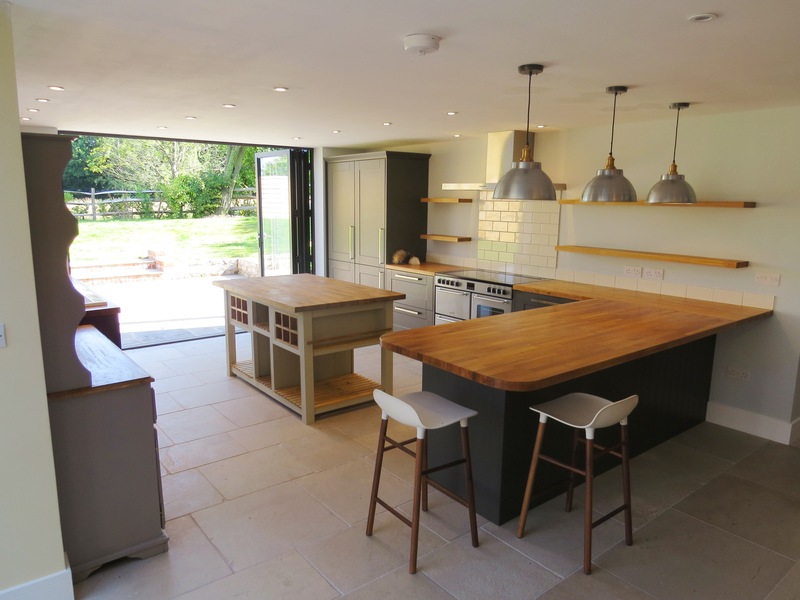 The Fitted Kitchen has a range of eye and base level units, fitted shelves, an electric cooker and a central island, with French doors leading out to the rear terrace and garden. A ground floor W.C with door to the garden completes the ground floor accommodation. A staircase with modern glass level to the floor below leads to the landing and to the master bedroom at the rear of the cottage with triple aspect windows and en suite with shower, a family bathroom and three further bedrooms, each benefitting from overhead beams and brick feature walls, and one with further en suite. Externally, to the front there is a small garden area and driveway for multiple cars and to the rear is a good size garden with lovely views.